Driverless cars have long been important in images of the future of civilization. It seems like the epitome of luxury — allowing technology to take the wheel while we work, play or relax. 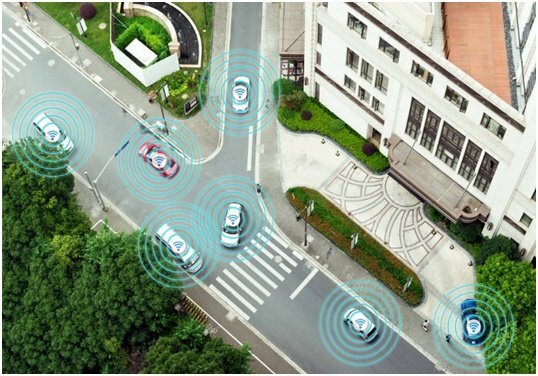 What’s more, autonomous vehicles promise to solve many ongoing world problems, including urban congestion, pollution and transportation limitations and cost. Some experts even predict driverless cars to eliminate traffic accidents, which would save millions of American lives every year. 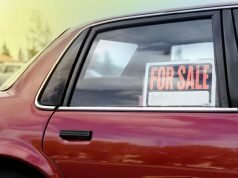 Most everyone eagerly looks forward to the day when the first autonomous car is available for purchase, and according to some vehicle manufacturers, that day could be within a year or two. Yet, that idyllic picture of driverless cars isn’t yet a reality. In fact, autonomous car developers continue to struggle with a handful of problems that continue to prevent the widespread release of driverless tech. Here are a few of the most critical issues holding autonomous vehicles back. Driverless cars have been deployed in a handful of cities around the world, but most places will need to wait years — even decades — before a single autonomous vehicle can function on their streets. 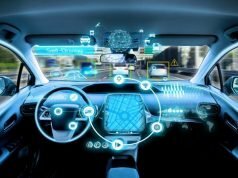 This is because, contrary to popular belief, driverless tech relies not on the fancy sensors strapped to cars’ roofs and sides but rather computers equipped with extremely detailed digital maps. It is impossible for cars to carry computers large enough to collect, process and make decisions using all the data necessary to drive safely and successfully; thus, manufacturers have created detailed maps of cities where driverless cars function, and the sensors check environment data against these existing maps. Creating these maps is an expensive and time-consuming process, meaning it is unlikely that autonomous cars will ever venture into sparsely populated regions where demand for maps is not high. While there are several firms working to build extensive maps, progress is slow, and competition might make many already generated maps obsolete. For now, manufacturers are waiting to understand what maps will be available to determine when, where and how they can launch autonomous options. Pedestrians are significant problems for driverless cars for a variety of reasons. Primarily, pedestrians never appear on digital maps, so autonomous vehicles must rely on their sensors to detect these small, precious obstacles. However, unlike other vehicles — which also do not appear on mapsbut which behave in predictable ways — pedestrians can move any direction at any time and at nearly any speed. Pedestrians might be less aware of their surroundings than vehicle drivers, so it is the responsibility of driverless cars to detect their position and respond safely to their movements. Fellow human drivers can often intuit pedestrian behavior, but computers lack that empathy required to make accurate split-second decisions. In the past, self-driving cars have been exceedingly cautious around pedestrians, but a new software designed to think like pedestrians might help autonomous vehicles overcome this obstacle and efficiently respond to pedestrians nearby. Few human drivers enjoy sitting behind the wheel when it is anything other than partly cloudy. Bright sunshine, rain, sleet and snow can all negatively impact visibility, making driving difficult. Unfortunately, robots find it equally difficult to drive in these conditions, meaning driverless cars rarely deploy in inclement weather. The problems are manifold. 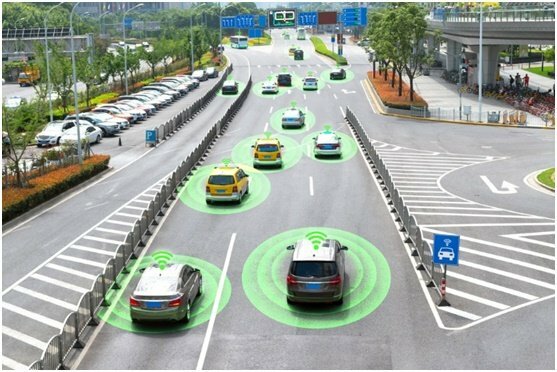 First, sensors can become fogged up or blocked out by weather-related phenomena, which makes it impossible for vehicles to detect other cars, pedestrians and similar obstacles. Secondly, sensors often cannot detect variations in weather, meaning they do not instruct vehicles to change behavior on icy roads or during dust storms. Most likely, human drivers will need to take over for car computers in these situations, or else vehicles will pull over and wait for such conditions to pass. Finally, there is a serious problem impeding the release of driverless cars that isn’t related to the tech. Legislators, insurers and similar groups aren’t certain what to do with driverless cars. 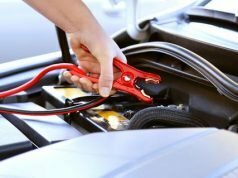 Robots in cars — indeed, robots in general — raisea number of legal and ethical concerns: Who is at fault when an autonomous vehicle hits another car or a pedestrian? Who needs insurance, driverless car passengers, manufacturers or software developers? 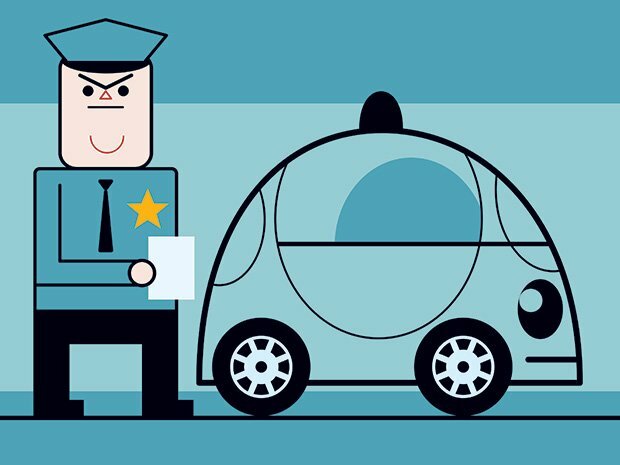 It is possible that manufacturers will release driverless cars to the public before answers are found to these questions, but drivers and passengers should think long and hard about their personal beliefs regarding liability and traffic law, so everyone can vote appropriately in the coming years.